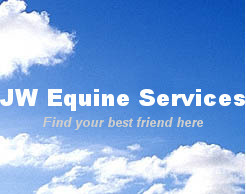 Great Southwest Equestrian Center in Katy, TX. Sign up for your days now. 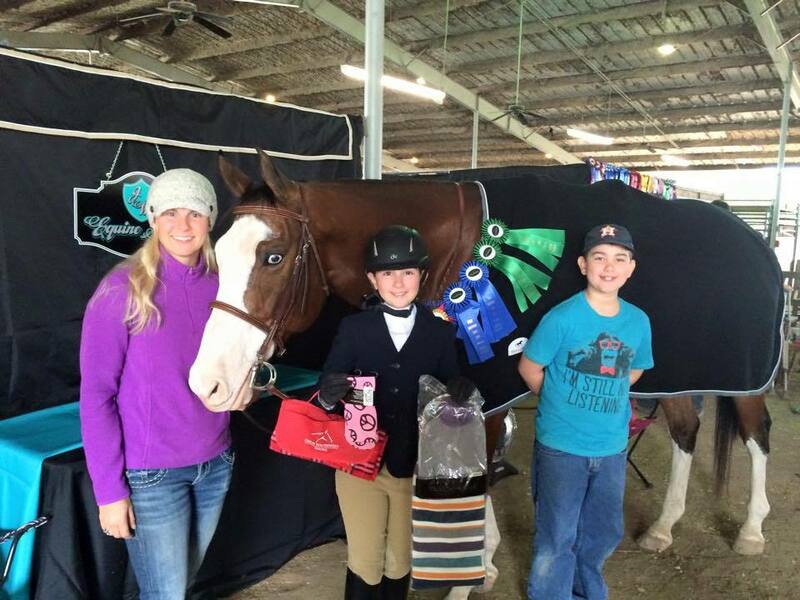 Anne Marie and Perfect Getaway won Grand Champion Pre Beginner at the GHHJA 3-2015 show. After day 1 GHHJA show pictures with Anne Marie, Jonna Wisher, and Emma. 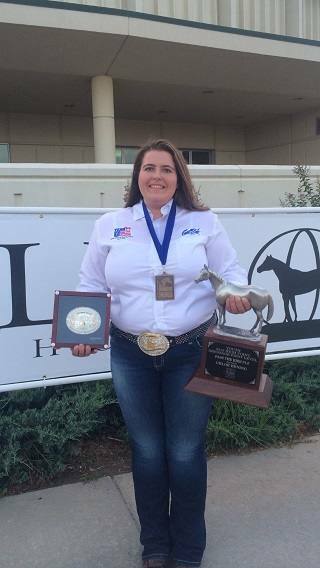 Kayla showing the SMS with Perfect Getaway at HLSR 3-2015. 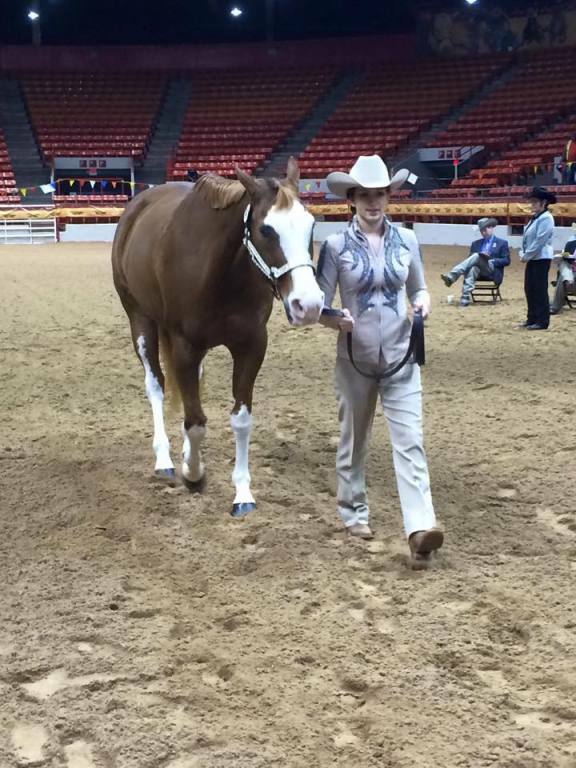 Maya showing Miss Millenium Zippo in SMS at HLSR APHA Show 3-2015. Maya will be competing in the Nov. 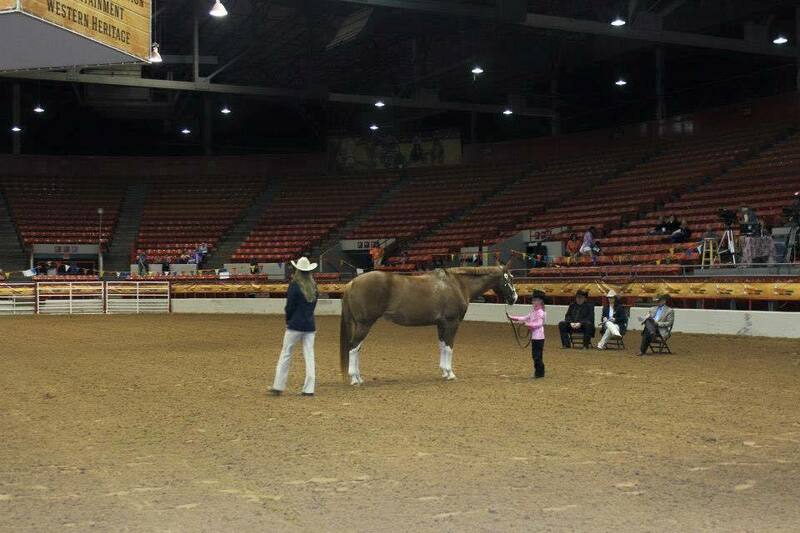 Youth APHA shows this year with Millie. 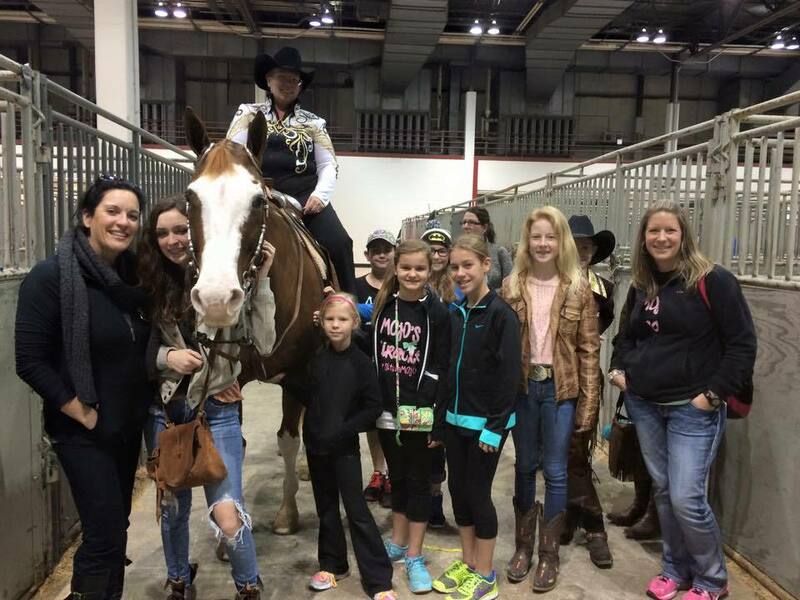 Miss Millenium Zippo and her FAN CLUB at HLSR APHA Show 3-2015. Millie is also being bred to The Gift Of Midas for a 2016 foal. 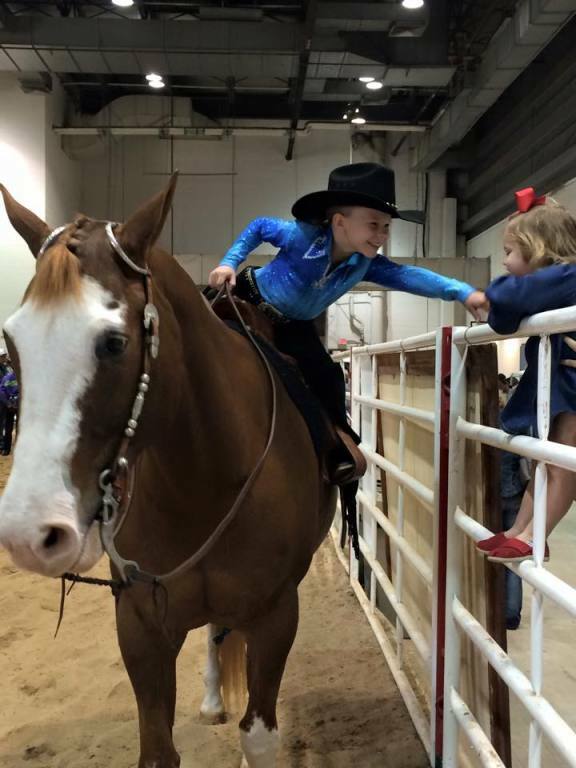 Madelyn (age 7) showing Miss Millenium Zippo at HLSR Youth Show 3-2015. 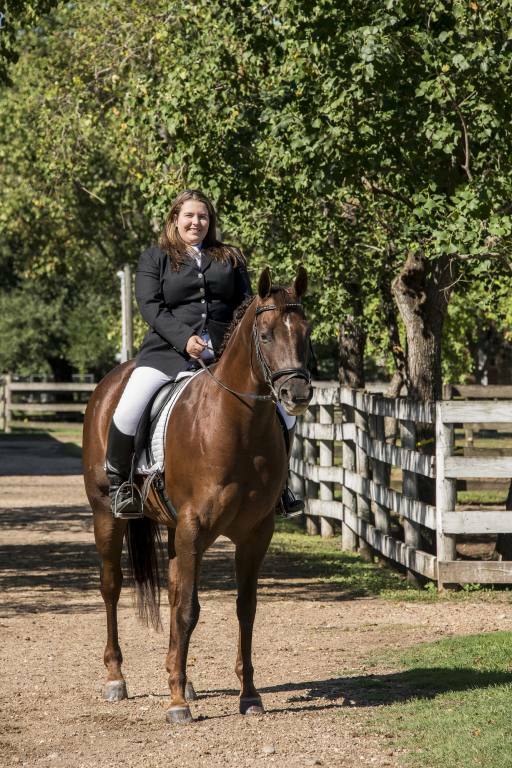 She ended up 6th in the standings for the Walk Trot High Point at her first show. 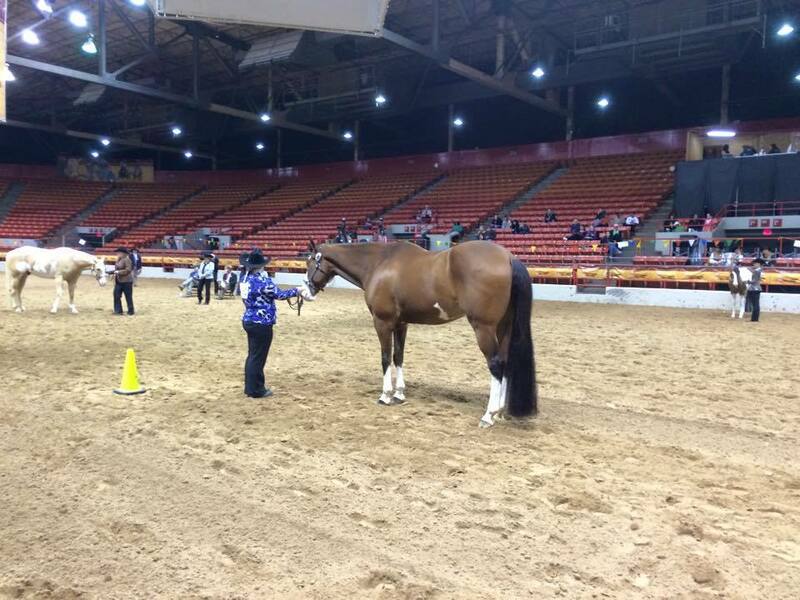 Madelyn (age 7) showing Miss Millenium Zippo in SMS at HLSR Youth Show 3-2015. 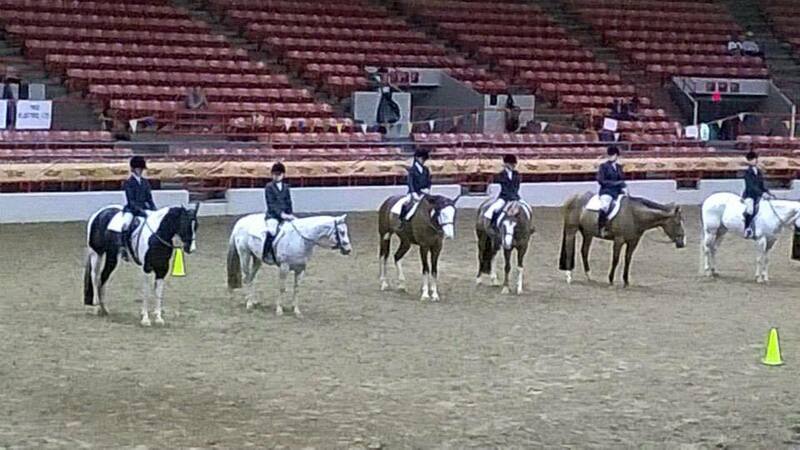 She ended up 6th in the standings for the Walk Trot High Point at her first show. 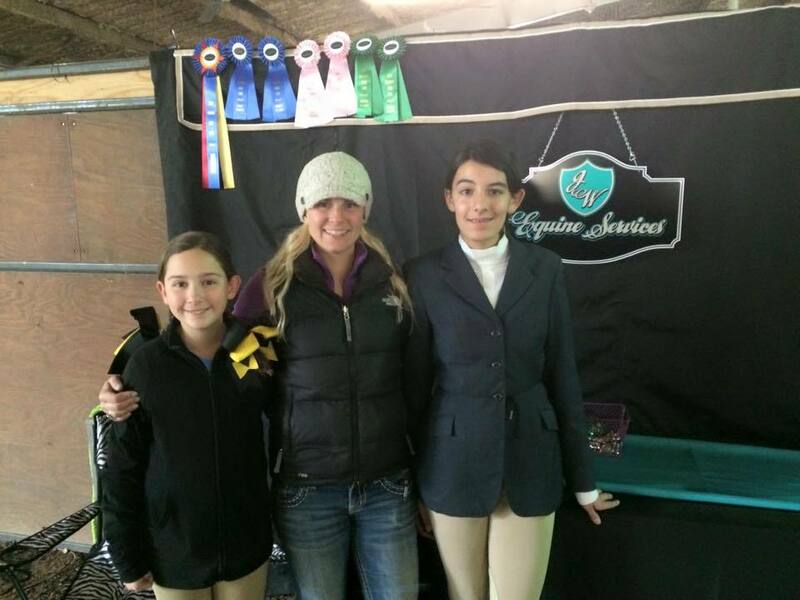 Lauren showing Perfect Getaway in the HUS, and EQ Classes at HLSR Youth Show. 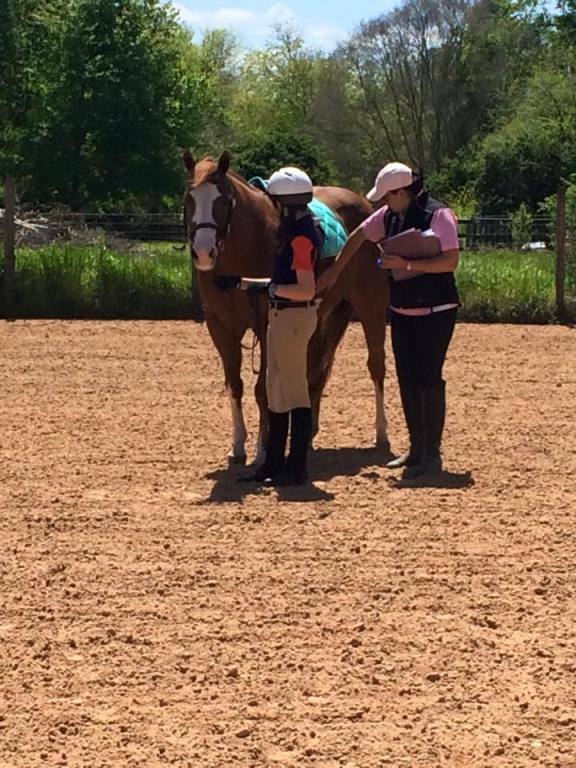 New JW Team mate Anna riding Quincy's Tin Lace working toward her D2 certification for Pony Club. 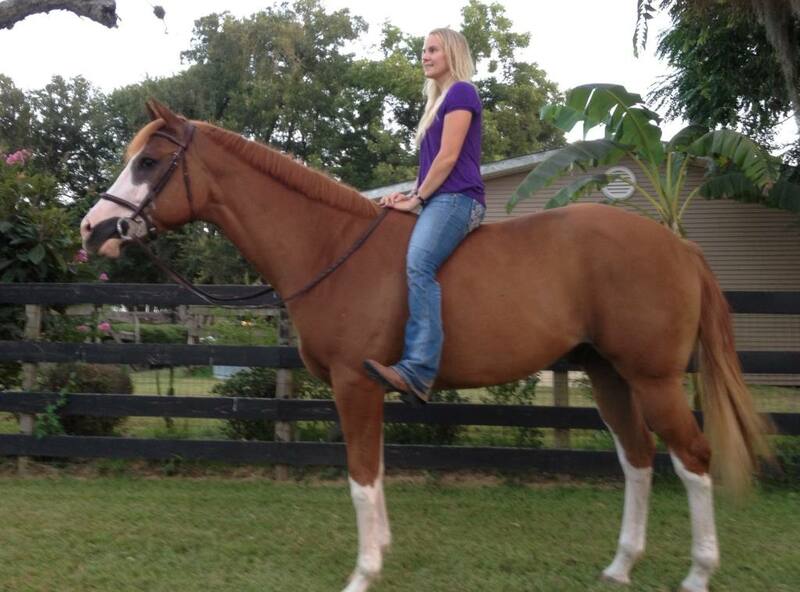 She will also be competing in the Walk trot division at the upcoming GHHJA shows. Chloe Bening is moving forward, she is still a part of the JW Team but she has moved to College Station, TX to attend A&M University. 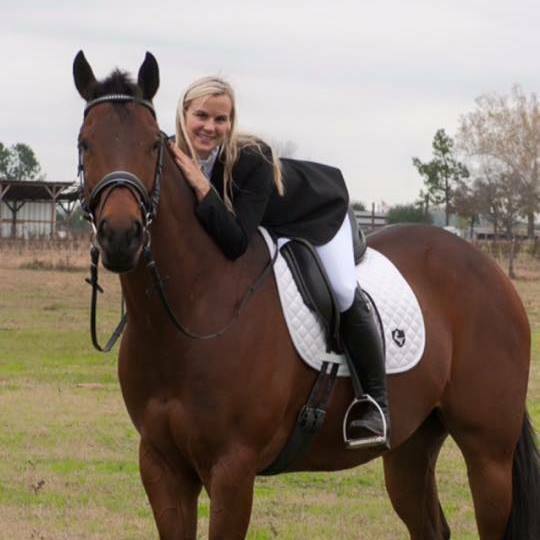 Chloe is now Manager of the A&M Equestrian Team and we wish them all the success she has had with us. 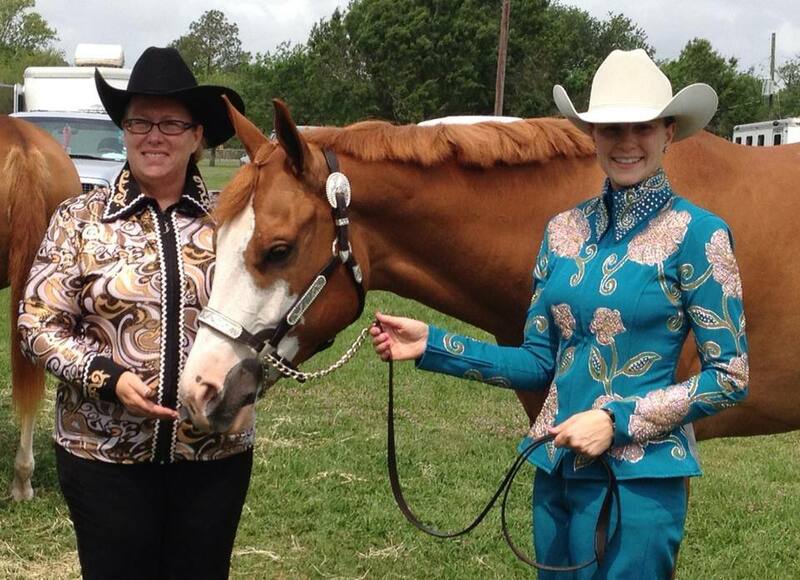 Great work Lauren and Anne Marie at the Cramer Quarter Horse Show 2014. 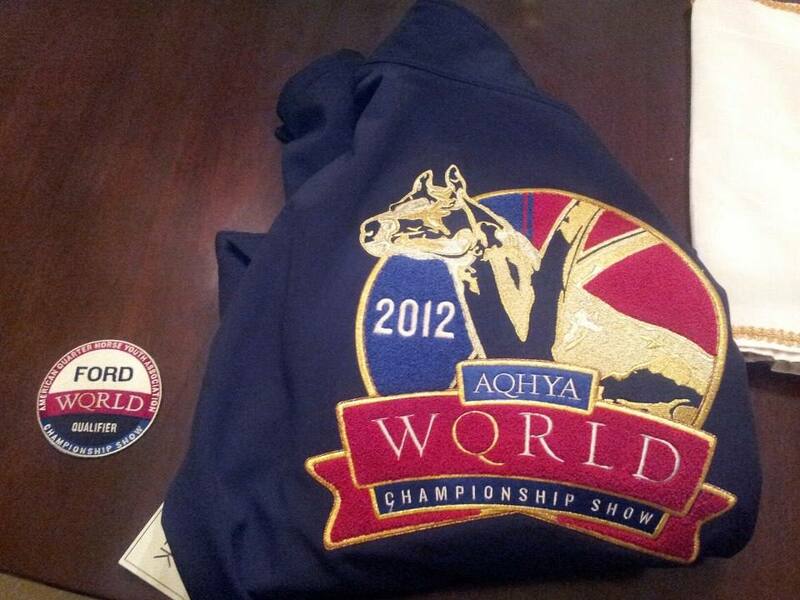 Also Chloe is part of the AQHA Youth World Cup Team USA! 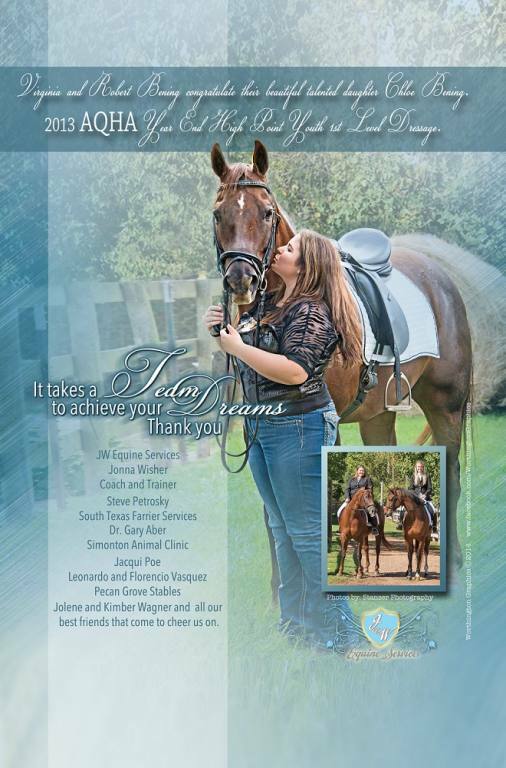 Congratulations Chloe, and good luck July 2014 in the competitions. 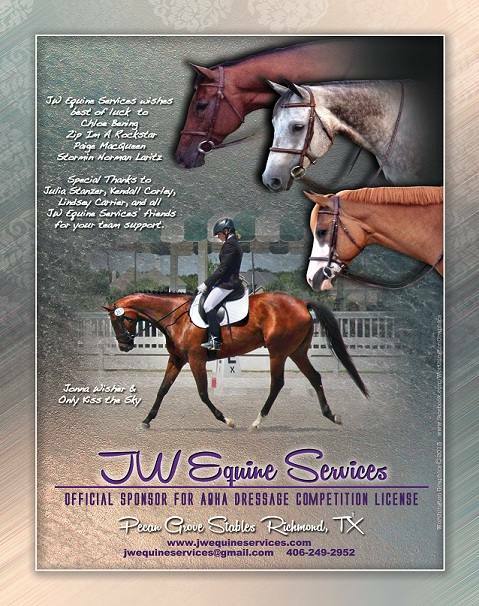 Paige Macqueen and Stormin Norman Laritz 2013 Half Arabian Dressage Open and Amateur 2nd Level Champion. For you to love while she lives, and mourn when she’s dead. But will you, ’till I call her back, take care of her for me? you’ll always have her memories as solace for your grief. I’ll shelter her with tenderness; I’ll love her while I may. And for the happiness Ive known, forever-grateful stay. But should you call her back much sooner than I planned. I’ll brave the bitter grief that comes, and try to understand. If, by my love I’ve managed your wishes to achieve. Then in memory of her, who I loved, please help me while I grieve. Please send yet another needing soul for me to love all their life. 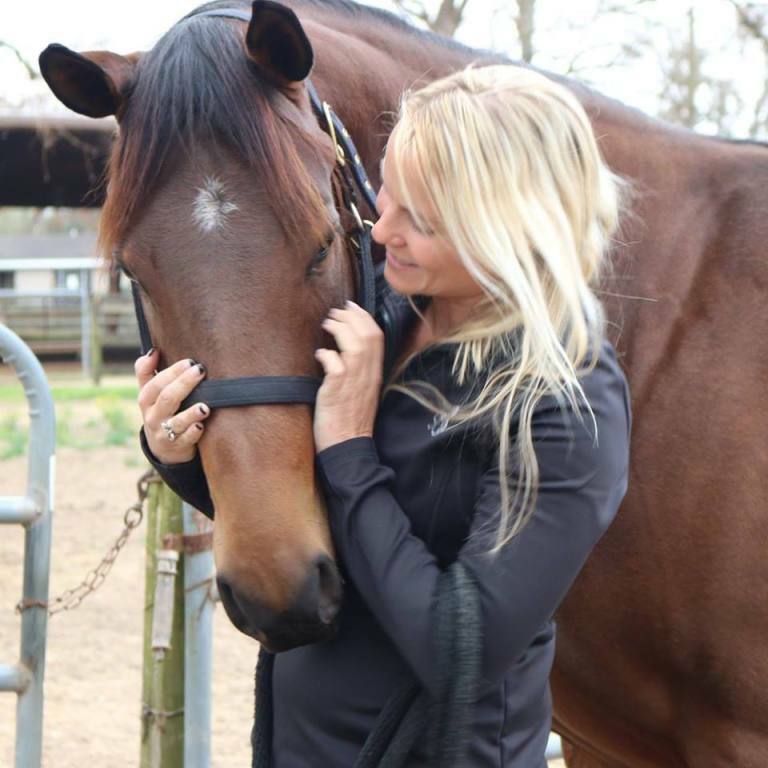 The world lost a great horse yesterday (2/6/15). Dee Mos Excellent, better known to most as Kramer will be missed. 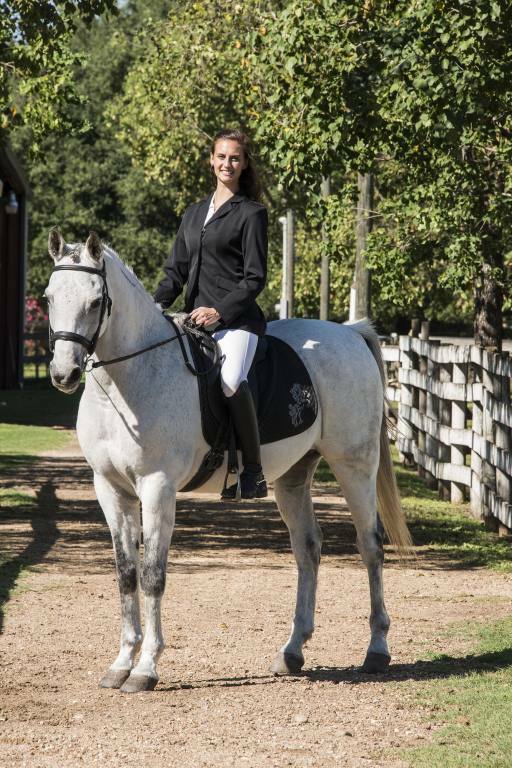 In the short time I owned Kramer we went from basic breed show HUS training to schooling over 3’ fences and working on 2nd and 3rd level dressage maneuvers. He was so incredibly talented. 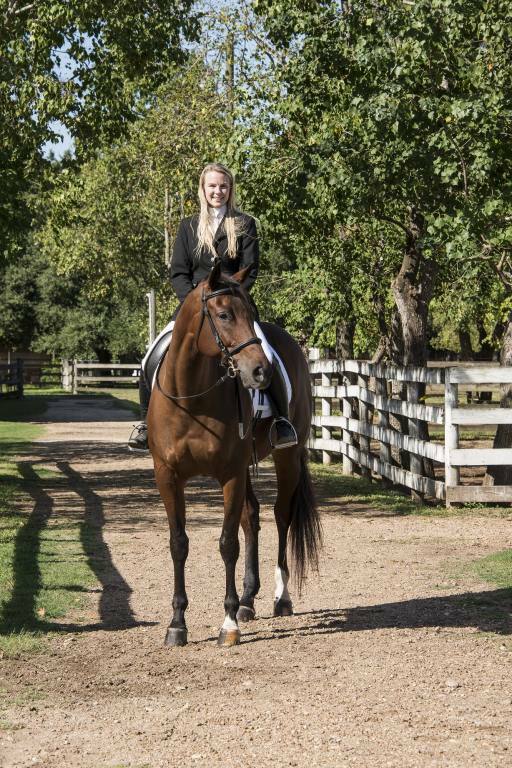 He was the type of horse you looked forward to riding every day. Each day he was more brilliant than the last. I loved him with all my heart and I miss him so much.